Not since Henry Ford’s rollout of the Model T has our automotive environment been so exciting. We’re living in an age of fully- and semi-autonomous cars, electric cars, hydrogen-fuel cell cars, and of course hybrids. The Honda Clarity series is an unparalleled example of Honda’s commitment to our revolutionary driving age, but Honda didn’t stop with the Clarity. Unlike other manufacturers who seem content producing one or two alternative fuel source vehicles, Honda can’t seem to help itself. They just keep pumping out great vehicle after great vehicle all run on alternative power. Case and point: the all-new Honda Insight Hybrid, Honda’s fifth electrified vehicle launched in the past two years. People want to live in a greener future, Honda’s just giving them options. So with that, here’s a little insight on the Insight. Based on 2019 EPA mpg ratings, the all-new Honda Insight LX and EX trims received a 55 mpg city/49 mpg highway rating*, and the Touring received a 51 mpg city/45 mpg highway rating*. Powered by Honda’s third generation two-motor hybrid system, the Insight offers something uncommon in the hybrid class, 151 horsepower and 197 lb-ft of electric motor torque. Plus, the Insight features three driving modes — ECON, Sport and EV— allowing drivers to maximize their drive for efficiency or switch it up for performance. Accented by Honda’s signature “flying wing” grille and defined by a sweeping coupe-like roofline, the all-new Honda Insight’s handsome appearance is clean, sophisticated, and refined. The power of subtlety deserves praise for this one. The Insight effortlessly blends the design elements of the Civic and Accord to create a look that is definitively Honda, yet uniquely its own. Plus, step inside this roomy 5-seater and enter an elegant, rich cabin with a sporty, dynamic edge. Honda Sensing safety and driver-assistive technology is standard on all Insight trim levels. 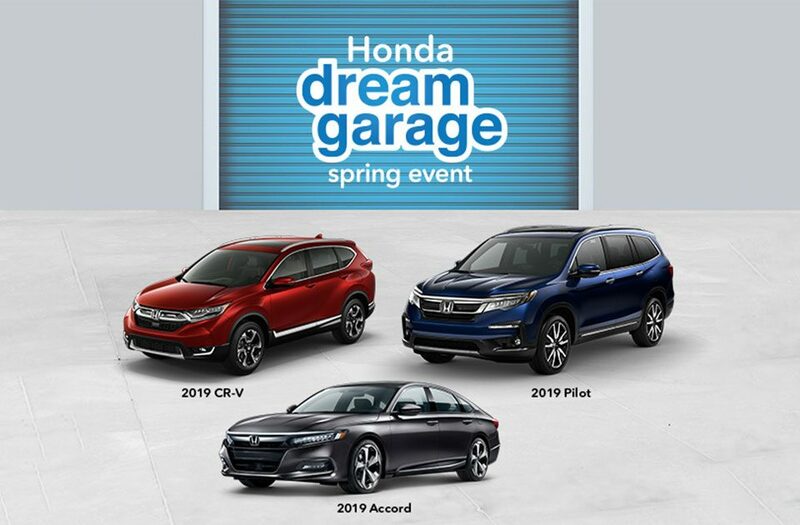 Honda Sensing includes: Collision Mitigation Braking, Road Departure Mitigation, Adaptive Cruise Control with Low-Speed Follow, Lane Keeping Assist, and Traffic Sign Recognition, you read that right. Traffic Sign Recognition is a new feature that can detect traffic signs and help notify you of speed limits. A 7.0-inch instrument cluster comes standard on the all-new Insight and an 8.0-inch Display Audio with high-resolution touch-screen, knob and hard keys comes standard on EX and Touring trims. Plus, the Insight includes available Android Auto and Apple CarPlay integration, HondaLink, Mobile Hotspot Capability, and a 450-watt premium audio system, all of which come standard on Touring. The 2019 Honda Insight is slated to arrive at our Tracy Honda dealership later this year and when it does we’ll be sure to let you know. In the meantime, you can sign up and stay up to date on all things Insight and receive a premium brochure that further explains the science and beauty behind Honda’s latest achievement. *Based on 2019 EPA mileage ratings. Use for comparison purposes only. Your mileage will vary depending on driving conditions, how you drive and maintain your vehicle, battery-pack age/condition, powertrain condition, and other factors.